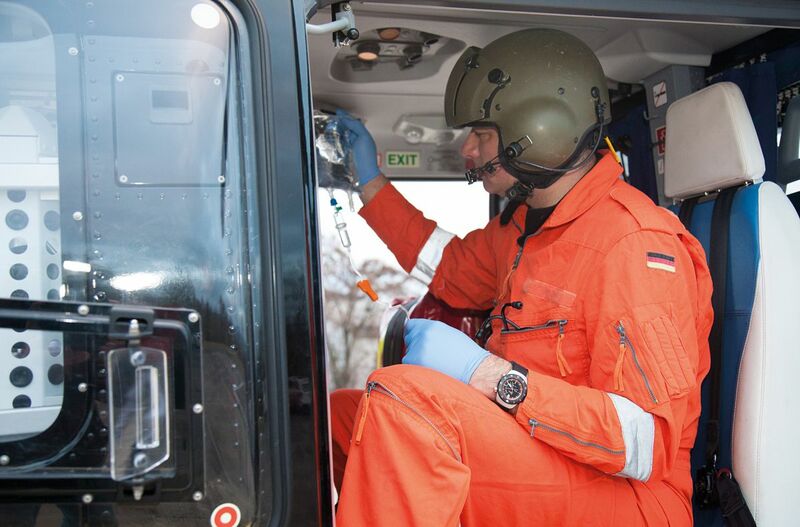 Every rescue mission to which emergency doctors are dispatched is a race to save lives – and against time. 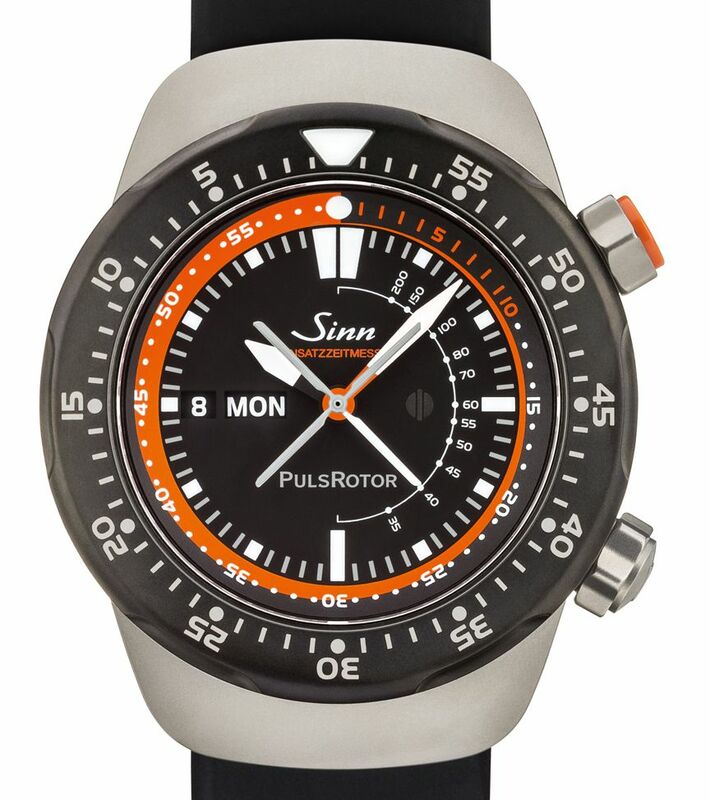 For the 'golden hour' and 'platinum ten menutes' are decisive in determining the course of action taken. 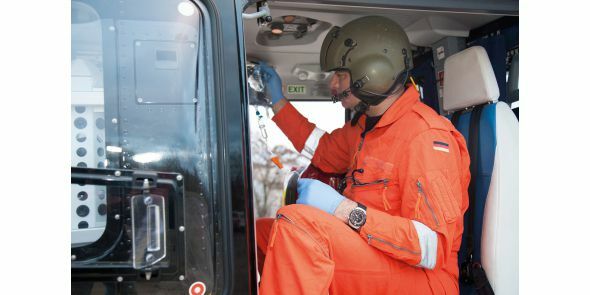 This means that a patient should arrive at the hospital within the hour of an accident and that a critical patient should be treated and transported within the first ten minutes. 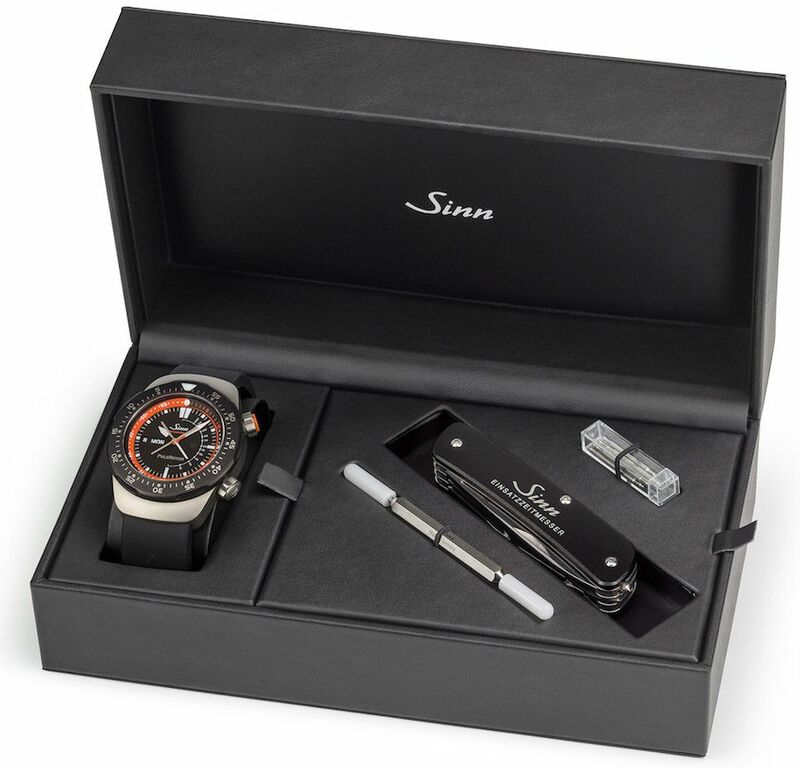 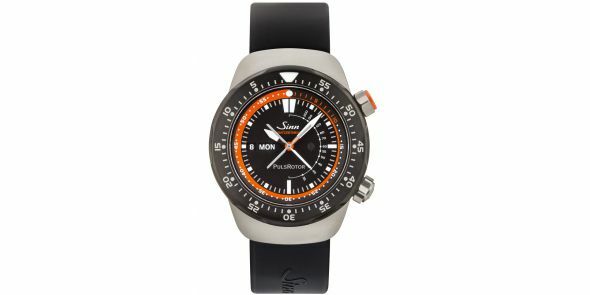 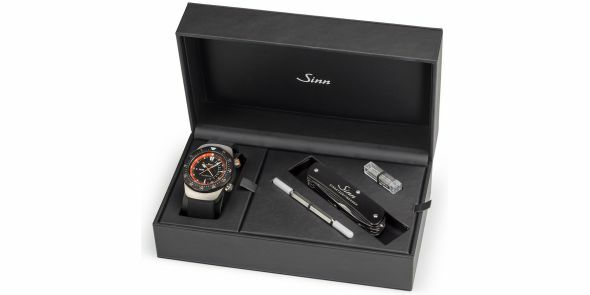 Sinn have designed the EZM 12 specifically for such life-saving missions. 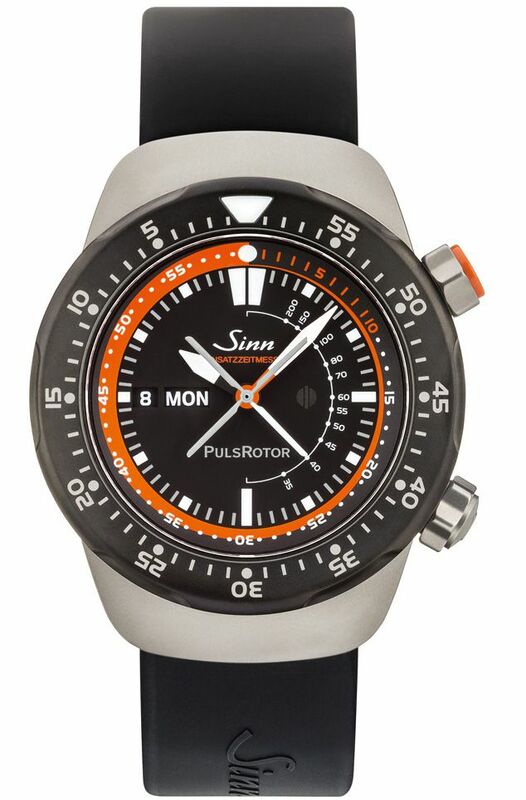 A count-up inner rotating bezel allows emergency doctors to constantly keep an eye on the specified time frames, while a countdown outer rotating bezel enables e.g. 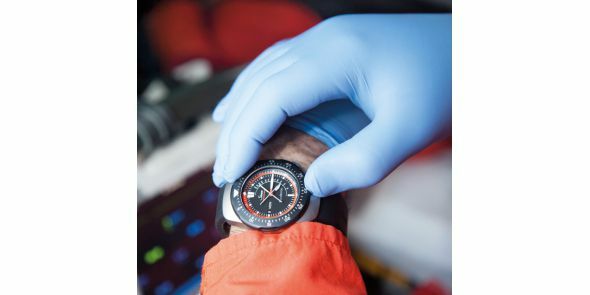 the exact times for administering medication to be monitored. 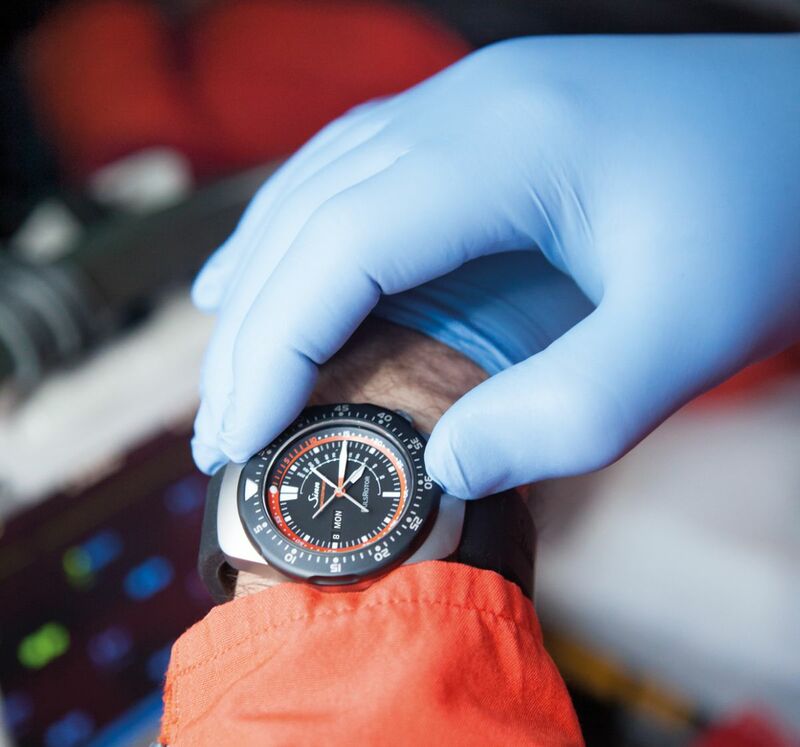 The seconds hand – designed in the shape of a rotor – features an integrated pulse scale which enables easy recording of the heart rate every 15 seconds. 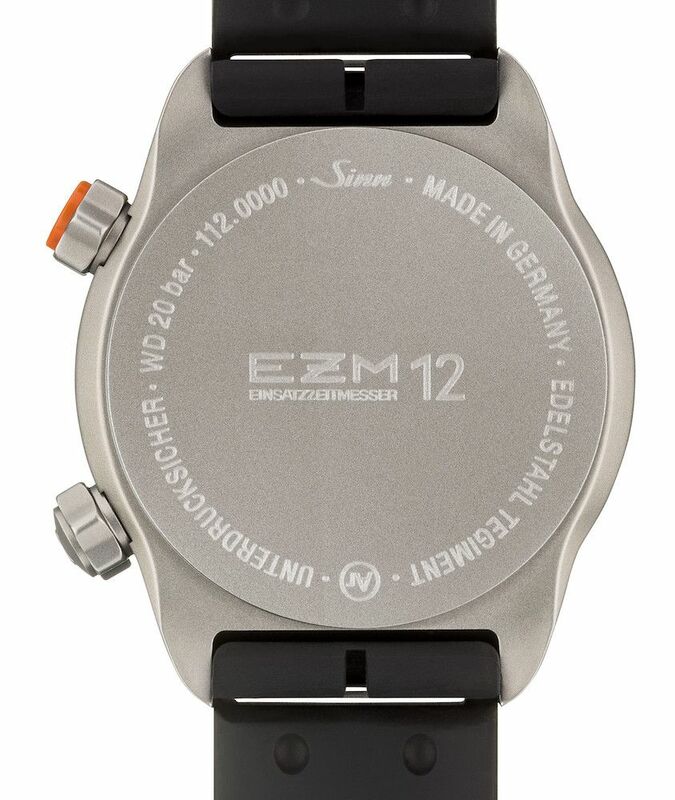 The EZM 12 ensures emergency personnel are equipped with a high-performing tool that will contribute significantly to saving lives. 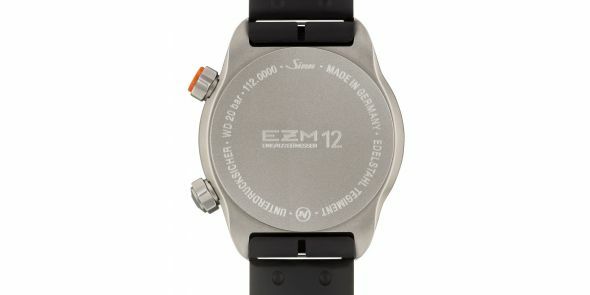 Another special feature of the EZM 12 is the easy-clean watch and strap. 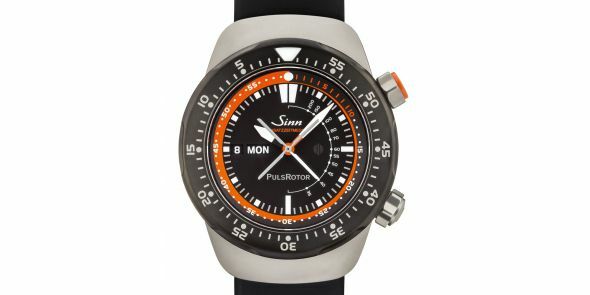 The silicone strap can also be removed without the use of tools. 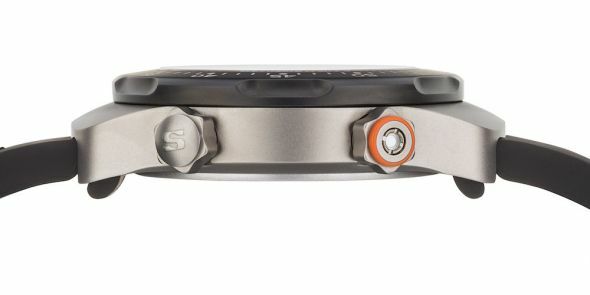 The rotating bezel is removed using the large screwdriver on the pocketknife provided.